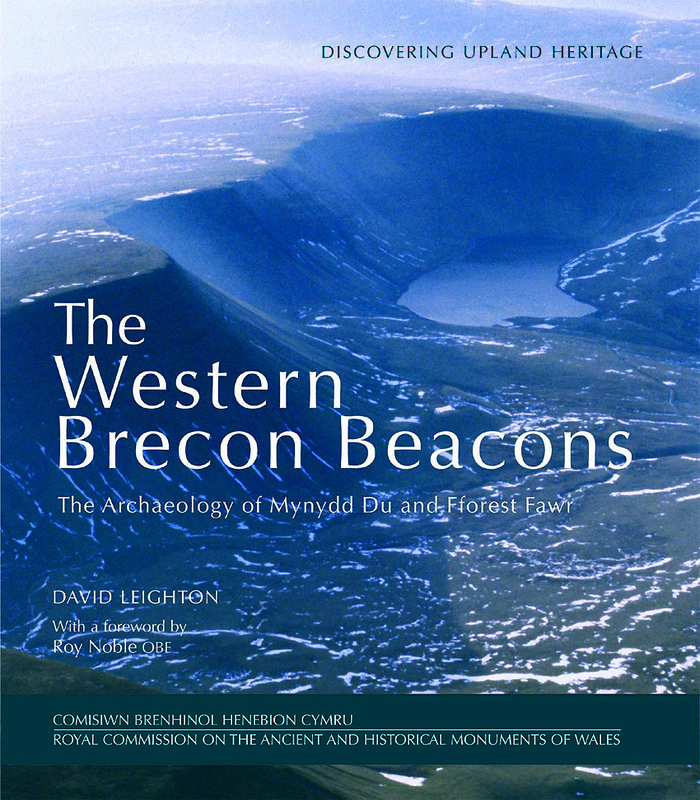 The Western Brecon Beacons: The Archaeology of Mynydd Du and Fforest Fawr by David Leighton with a forward by Roy Noble OBE, published by The Royal Commission on the Ancient and Historical Monuments of Wales, paperback, 180pp, £14.95. Wales is dominated by its upland landscapes, a vast treasure trove of archaeology and heritage, where the exceptional survival of evidence for the lives of people across millennia makes these fascinating places of international importance. The uplands of Mynydd Du and Fforest Fawr cover some 270 square kilometres and have long attracted visitors keen to experience the spectacular mountain scenery of the Western Brecon Beacons. Extensive fieldwork has revealed archaeological riches in this area that belie its perceived emptiness. These mountains and moorland conceal a long history of human activity dating back to the end of the Ice Age. The landscape today still tells the story of the economic importance of these uplands across the millennia and the constantly changing social, economic and climate conditions experienced by the people who lived here. Founded in 1908, the Royal Commission on the Ancient and Historical Monuments of Wales is the investigating body and national archive for the Welsh historic environment. Its Upland Archaeology Initiative is a Wales wide fieldwork programme to identify and record upland heritage. David Leighton is a senior investigator with the Royal Commission and project manager of the Uplands Archaeological Initiative.